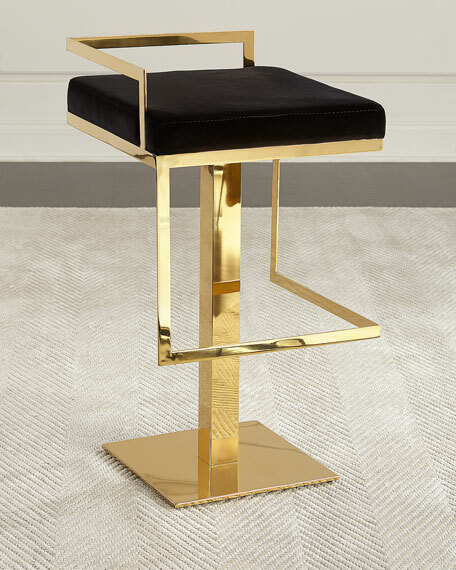 The height of glamour, this Velvet Bar Stool was designed for an interior shaken, not stirred. 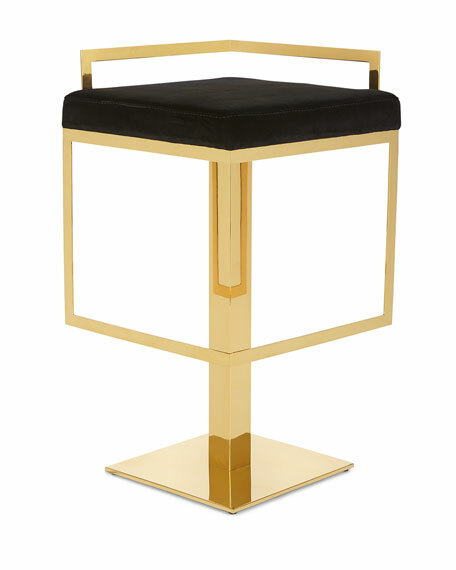 A pairing of black velvet upholstery framed by brilliant brass, designers love its sleek, sensual style. Ideal for the modern bar or any posh entertaining area.